Eliminate Maintenance and Never Paint Again! Why Choose Ideal Shield Bollard Covers? Our prices on steel can’t be beat! 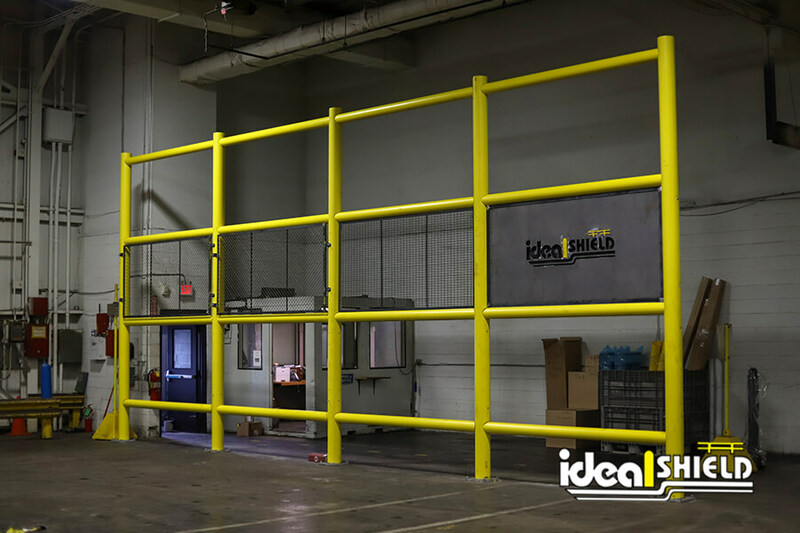 Why Become An Ideal Shield Distributor?